This deal just keeps getting better! 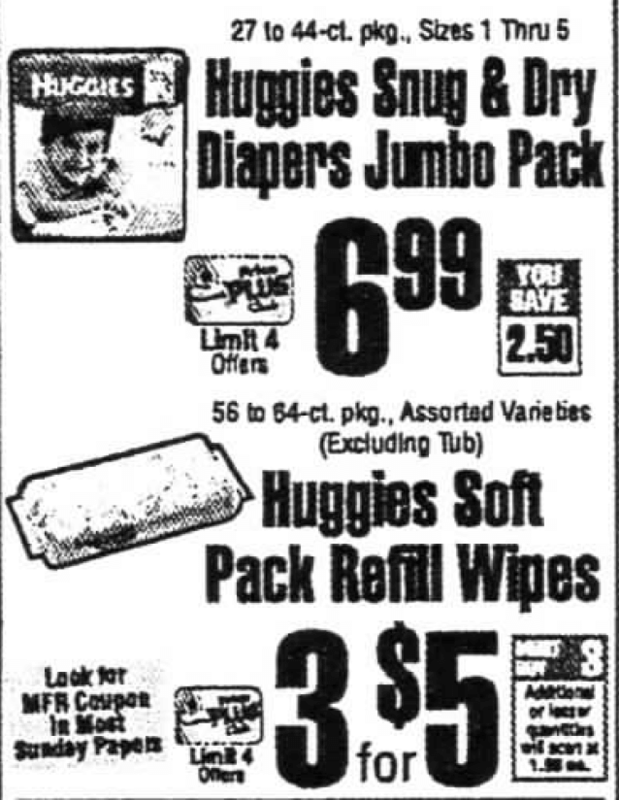 Starting Sunday1/8, ShopRite will have Huggies Snug & Dry Jumbo Packs on sale for $6.99, Huggies Little Movers, Little Snugglers, Pull-Ups and GoodNites Jumbo Packs will be on sale for $7.49. 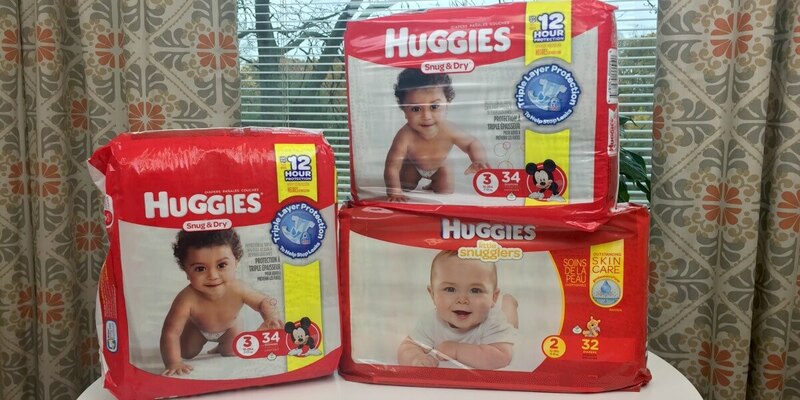 Our best deal idea where we show you how to you can score 2 Huggies Jumbo Snug & Dry Jumbo Packs and 1 Huggies Pull-Ups and 1 Huggies Wipes for just FREE +$0.54 Money maker after stacked offers! There are many ways to score on this deal depending on what items you use most! Head & Shoulders Hair Care as low as $1.32 at Target!